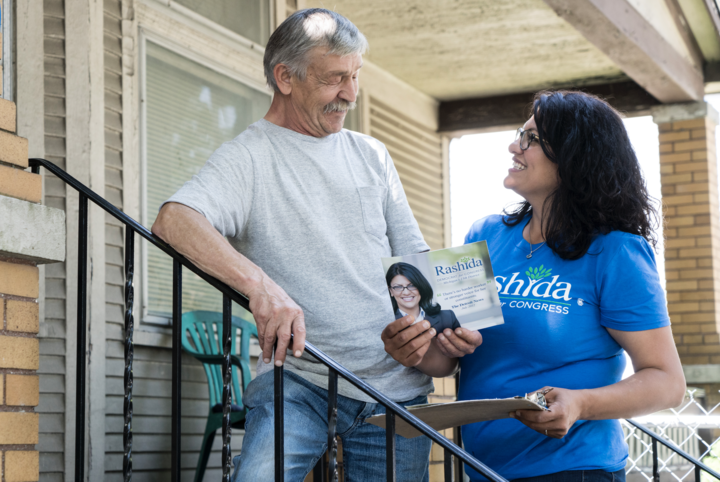 Interview with Rashida Tlaib, winner of the Democratic primary in Michigan's 13th congressional district. 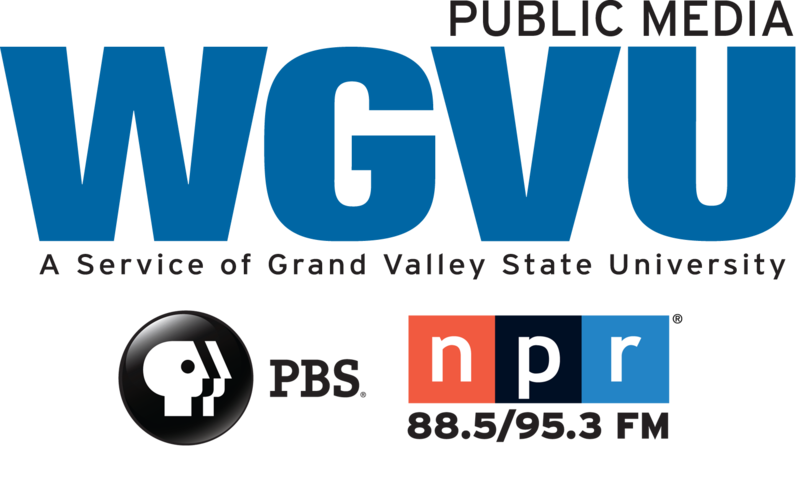 WGVU's Mutually Inclusive reporter, Michelle Jokisch Polo talks with Rashida Tlaib. Running opposed in the November general election, Tlaib could become the first woman elected to the U.S. House of Representatives. That was Rashida Tlaib. Last Tuesday, Tlaib was elected by a predominantly Black American voters to represent the 13thDistrict of Michigan in Congress. She will be the first Muslim woman to serve in this capacity. So, Rashida can you tell us a little bit of your background? I was born and raised in the United States, in Detroit. I went to all Detroit Public Schools. I am the eldest of 14 children, both of my parents are from Palestine. My dad actually spent his teenage years in Nicaragua. My family, my grandmother wanted to try to find a better life and unfortunately found more poverty in Nicaragua but he came at the early age of 19 years old to the United States. His first job here was with Ford Motor Company, and eight years later he went back to Palestine and met my mother and it was attraction at first sight – is what I say. And then they fell in love and got married and had all of us children. Rashida made history in 2008 by winning her race for State Representative. At the time she started to push back against discriminatory practices against employers, wage theft, and environmental pollution affecting her residents. Part of her platform this election was to push for a policy she calls Justice for All Civil Rights Act. Can you explain what the Justice for All Civil Rights Act? “So Justice for All Civil Rights Act goes back to the core value of what the act was 55 years ago. Now today because the courts completely changed what the Civil Rights Act of ’4 was about which is now they say you have to show intent. Intentional discrimination. Well that is not what was meant. You can show impact. In’64 as it was passed you could show that the disparate impact of the policy in itself if its discriminatory then it’s a violation of your civil rights. Ill give you an example, use of credit score. The use of credit score right now by insurance agencies. That to me, that impact of that policy impact people of color the most. As a public servant, Rashida believes in taking a different strategy one that hits the ground running while simultaneously proposing policy changes. What do you say for the future of American politics in electing more people with your similar background, experience and political agenda?